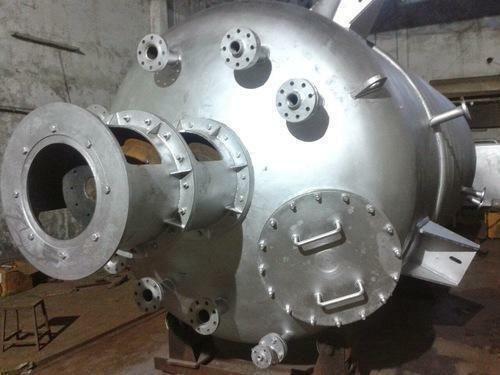 Our fabricated tanks & vessel is manufactured by using high grade material which we procure from our trusted and reliable vendors. This fabricated tanks & vessel is widely used for storing different corrosive and non-corrosive chemicals. Moreover, it is available in different capacity ranges to meet the client’s requirements.